Toshiba on Monday announced further restructuring efforts related to the disastrous accounting scandal that was uncovered over the summer. The Japanese multinational conglomerate said it plans to cut a whopping 6,800 jobs related to its consumer electronics and appliances divisions, or approximately 30 percent of its global workforce, by March 31, 2016. An additional 1,000 corporate employees will also be let go over the coming months. Furthermore, the company is selling its television and washing machine manufacturing plants to Hong Kong-based Skyworth and is seeking investors for its health care business. 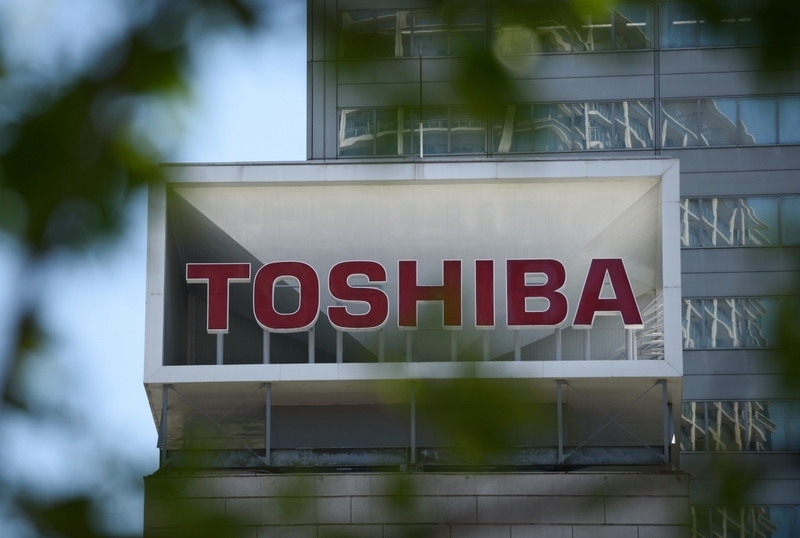 As The Wall Street Journal notes, Toshiba will also take a staggering $4.5 billion loss. Analysts tell the publication that Toshiba's top priority should be finding a buyer ASAP in order to slow its fall from grace and ensure that hopeful areas, like its memory chip business, have access to the capital needed to continue normal operations. Toshiba over the summer admitted that it had inflated profits by $1.9 billion over a seven year period. CEO Hisao Tanaka and vice president Norio Sasaki ultimately resigned over the matter, leaving the company struggling to put the remaining pieces of the puzzle back together. Earlier this month, Sony agreed to purchase Toshiba's image sensor business for around $155 million. The sale, which impacted roughly 1,100 Toshiba employees, included Toshiba's semiconductor fabrication facilities, equipment and other assets related to its 300mm water production line in Oita, Japan.